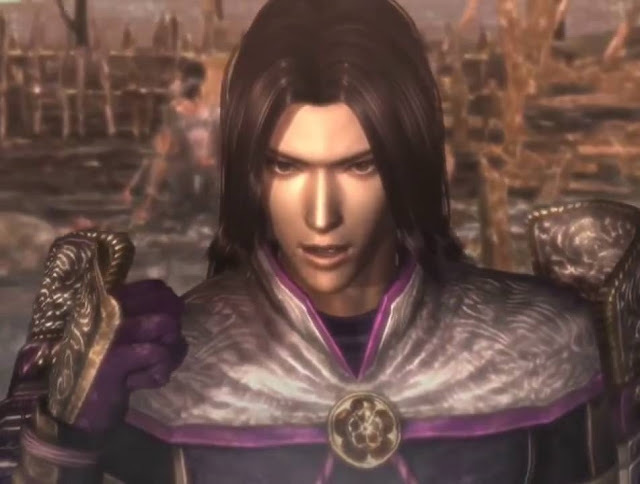 Mitsuhide Akechi is well known as being the one that pulled off the biggest blindside (i.e. betrayal) through the Sengoku period, ultimately leading to the death of his lord, Nobunaga Oda. This video looks at who Akechi is, and why he was willing to do such a betrayal.